Each week, we talk craft brews with everyone from the experts to the casual enthusiasts. Of course we’ll get all “hopped up” about the beer, but this show also uncovers the human element of each barrel, bottle, pint and sip we sample. The people are just as interesting and complex and fun as the liquid they love and we “tap” into it all! 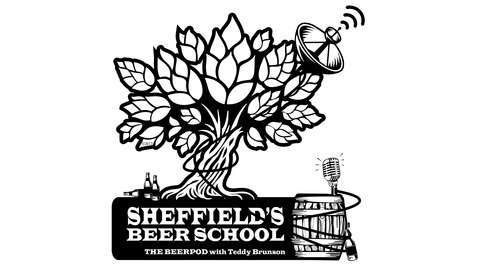 At Sheffield’s Beer School, it’s always open-enrollment! Find us here at THEBEERPOD.COM and be sure to hit us up on Facebook, Twitter, Instagram and Snapchat @THEBEERPOD, let us know what you’d like us to “uncover” in the craft beer world. We are always looking to expose the bare facts about your favorite brews. 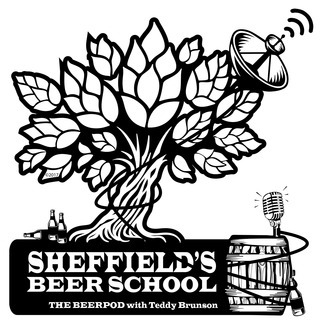 Sheffield’s Beer School is brought to you by Sheffield’s Beer and Wine Garden in Chicago. Just blocks from Wrigley Field, Sheffield’s is a pioneer in the craft beer movement and has been serving up the finest brews, wine and whiskey for the past quarter century! For more information about Sheffield’s, go to www.sheffieldschicago.com.